With campuses in both New Zealand’s capital city (Wellington) and largest city (Auckland), Campbell is perfectly positioned to deliver outstanding English language tuition to students with a range of study requirements from around the world. Campbell’s Wellington campus, located in the downtown business and government district, is the largest and longest-running English language school in the city. Campbell’s growing Auckland campus is situated in the city-fringe suburb of Newmarket. Campbell English programmes include General English, IELTS Exam Preparation and Cambridge Exam Preparation. We also offer non-IELTS pathways to New Zealand tertiary providers, such as foundation studies programmes for New Zealand universities (Victoria University of Wellington, the University of Auckland and AUT University). Campbell students can also pathway to a wide range of courses at vocational colleges, e.g. Yoobee School of Design (for creative, design and IT programmes), NZMA and NSIA (for business, cookery and hospitality programmes), New Zealand Institute of Sport, and New Zealand School of Tourism. All Campbell, programmes are designed with successful student outcomes as the top priority. The variety of study options, the quality of our teachers and innovative teaching methods, the strong focus on student experience, and our central campus locations together make studying at Campbell the perfect choice for international students looking for a unique and richly rewarding experience. We are also an NZQA Category 1 rated English language school, which means we can offer work rights for students wishing to work while they study. 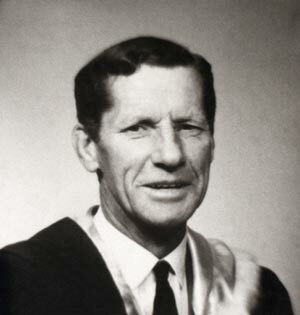 In the 1940’s, Alyerd Campbell Brown was at the forefront of New Zealand and Australian education. The Campbell Institute continues his legacy by providing a prestigious and supportive environment for studying language and education. Warwick Isaacs – one of the three founders of The Campbell Institute was a student of Alyerd Campbell Brown. 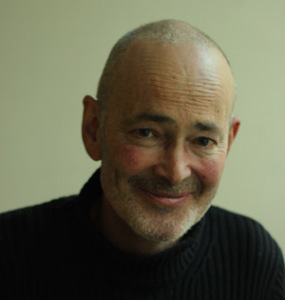 Warwick was a leading TESOL practitioner in NZ, and developed a culture of excellence within Campbell’s teaching staff.